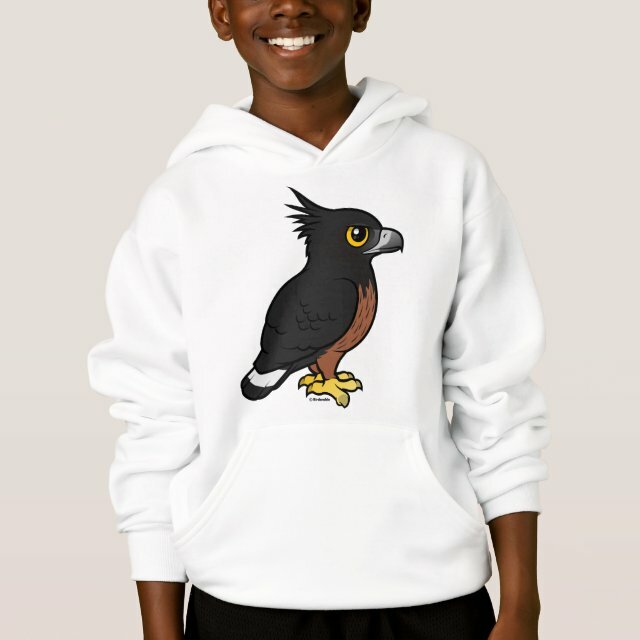 When the weather outside is frightful, your child will find this Pullover Hooded Sweatshirt delightful. They'll love the oversized kangaroo pocket designed to keep little hands warm. Select a design from our marketplace or customize to make it your own!